It was my innate love of art that brought me to the Joshibi University of Art and Design in Tokyo where I specialized in Japanese lacquer (Urushi). 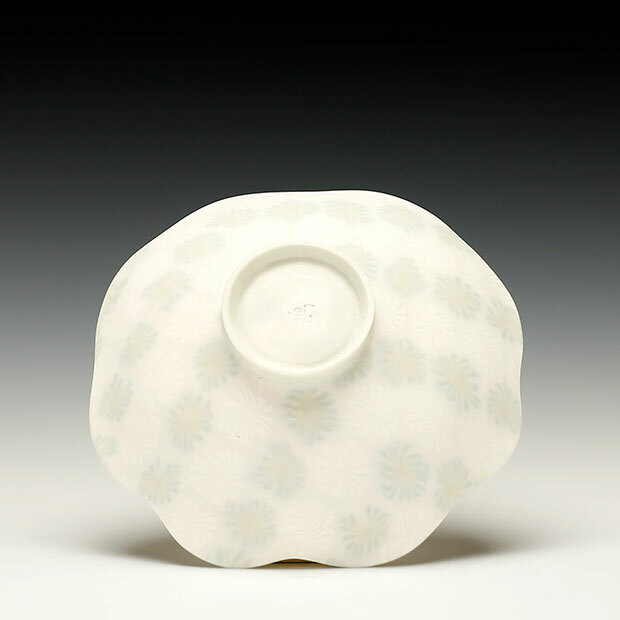 During that time I began to appreciate the deep connection among art, culture and Japanese history, while developing a particular interest in the deeply rooted tradition of Japanese ceramics. It was years later, after moving to Montreal, that I chose to fully pursue this passion by taking up the study of ceramics at the Visual Arts Centre, where I learned to translate my existing skills into a new medium. Today, I work in my own house studio in Woodbridge, ON (north of Toronto). I devote my life to my work, through which I strive to express the elegance, feminine beauty, delicacy and modesty of Japanese culture. 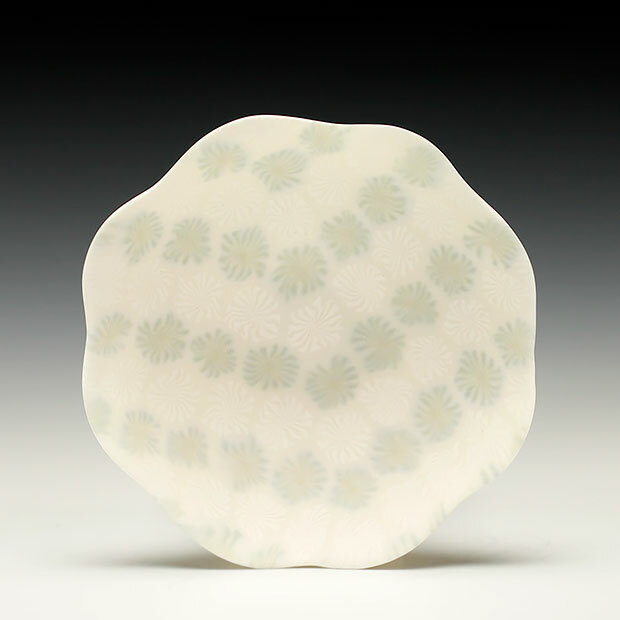 I have been exploring a new style of ceramics technique, called nerikomi. I had the opportunity to attend a nerikomi ceramics workshop taught by Eiji Murofushi, one of the pioneers in the field of nerikomi ceramics in 2013 in Fuji, Japan. I was immediately attracted and started to practice nerikomi in Canada where the technique is hardly known. Funded by the Ontario Art Council, I have gone back to Japan to further develop nerikomi technique under Eiji’s guidance. 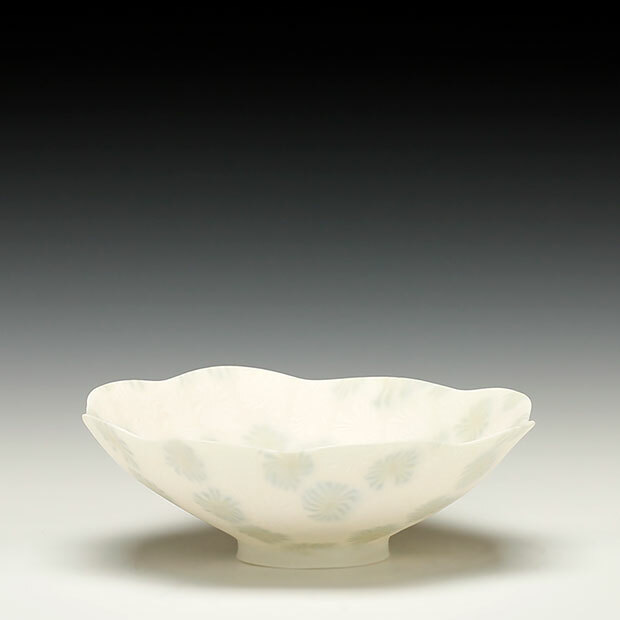 I hope to generate public interest in nerikomi in Canada and to share the beauty of Japanese ceramics.